On Monday, I'll be doing the 2nd part of the central line series–this one on placement tips. 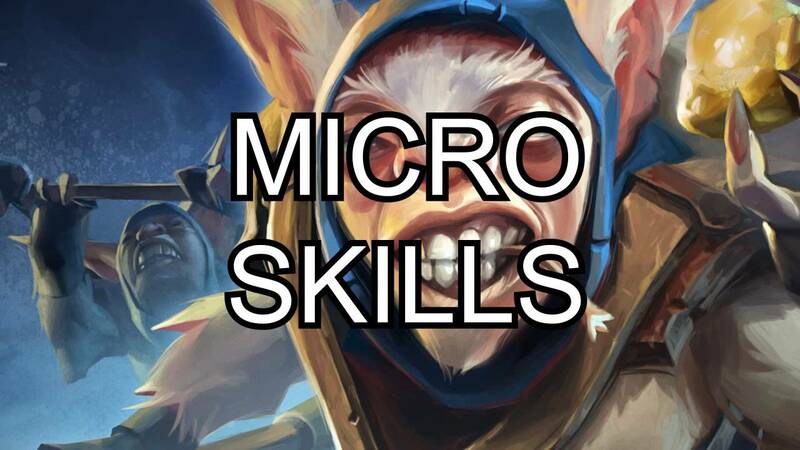 In anticipation, I had to release this video on central line micro-skills (microskills). These are the steps of the Seldinger technique to which you need to devote deliberate practice time. Thanks to Jeremy Faust for the filming help. Scott Weingart. EMCrit Wee – Central Line MicroSkills (Deliberate Practice). EMCrit Blog. Published on September 12, 2015. Accessed on April 22nd 2019. Available at [https://emcrit.org/emcrit/central-line-micro-skills-deliberate-practice/ ]. This Post was by the EMCrit Crew, published 4 years ago. We never spam; we hate spammers! Spammers probably work for the Joint Commission. I’ve been practicing intensive care medicine for the past 12 years and I had never heard someone teach about straightening the J point of the guidewire before your show. Thank you Scott! I’m a big fan of yours and avid listener of Emcrit. Would Chen be a better representation or Meepo? I would add a micro skill whih pertains to advancing dilator over a wire. This is teh phase I find more practitoners having difficulty and bending the wire. The emphasis should be glding the dilator while pulling the wire to prevent kinking of the wire itself. When detaching the syringe, aren’t you supposed to occlude the needle hub to prevent air embolism ? How do you do this while maintaining the ‘bridge’ ? Great tips, thanks for all that you do. – I stopped using the needle long time ago, can’t remember where I heard this tip, but using the needle over catheter that comes with all central lines has made it a lot easier. It is just like cannulating any vein. I push the catheter over the needle, then I don’t have to stabilize anything, and just continue with wire. – Keep the needle bevel down. It has less “almost-in” mistakes and less back walling the vein. For Microskill #1, one way I simulate this is by putting a red cap (the plastic bit used to cap syringes or stopcock hubs) on the end of a 5 or 10 cc syringe and then show folks how to aspirate while manipulating the needle. this is an “A-ha” moment for a lot of folks. Great episode. My RT instincts were distracting me though… the vent behind you had the circuit laying on the floor (admittedly inside a plastic bag) and your RTs inexplicably added an extra filter right in front of another high efficiency filter, which is just kind of weird. Sorry… just getting that off my chest. Haha. When I discussed microskills with Levitan at SMACC, he said he preferred a technique where he could stabilize his guidewire hand against his needle hand for ease of threading the guidewire. Thoughts? Thank you for this Scott! Just thought I’d share some of my experiences. I have found that I have more control of the syringe when I actually grip the whole syringe with my hand and use my ring finger to aspirate as I penetrate the skin. This is also far more comfortable when doing certain central lines that take longer than you would otherwise expect. I would also suggest that once you have the needle secured with your non-dominant hand that you aspirate a little with the syringe again prior to removing it. This confirms that your effort at controlling the position of the needle did not dislodge it. This is particularly relevant for the very dehydrated patients who you can backwall very easily. Nice job explaining the little details. Those skills you only learn when actually doing the procedure.